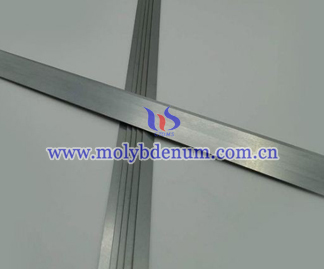 Hot runner system used titanium zirconium molybdenum TZM bar is a rectangle bar. 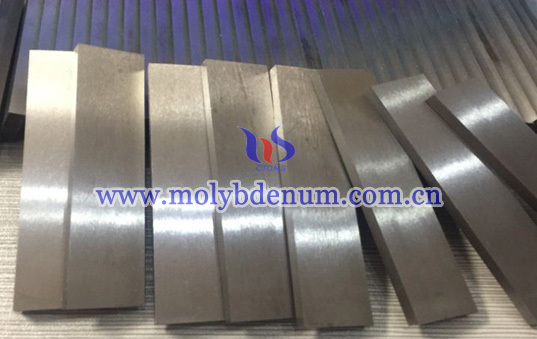 As for molybdenum has owns most similar properties with high temperature resistance, high melting point, high boiling point, corrosion resistance, etc. 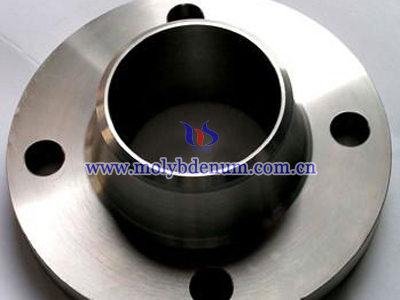 mostly, the properties of molybdenum is similar to tungsten. 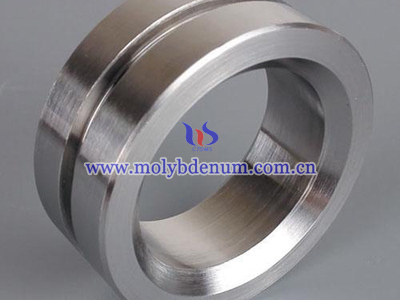 With doped elements of titanium and zirconium, the properties of molybdenum is remained, more they has got better creep resistance. The bar is a kind of TZM hot runner system with good properties. TZM bar is making from molybdenum powder and doped powders. 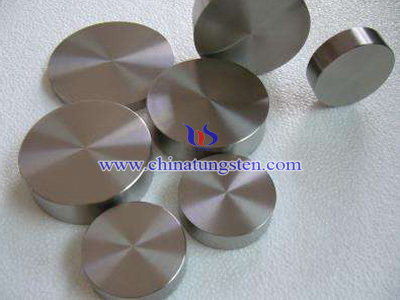 It has been much difficilty in manufacturing, because of the mixing of titanium and zirconium with molybdenum. 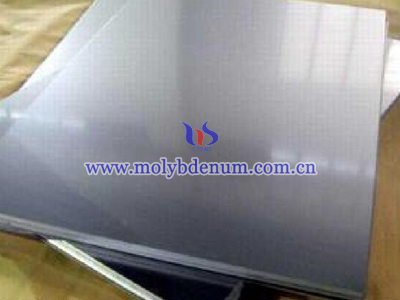 Molyddenum bar is made directly from moly powder, but TZM should be more processes of mixing. And sincerely it took more time than molybdenum. After mixing, the powder is going to the rubber mold for shaping into bar, then sintering, swaging in order to increase the hardness and density. Finally for testing. Hot runner TZM bar is really popular in hot runner system.